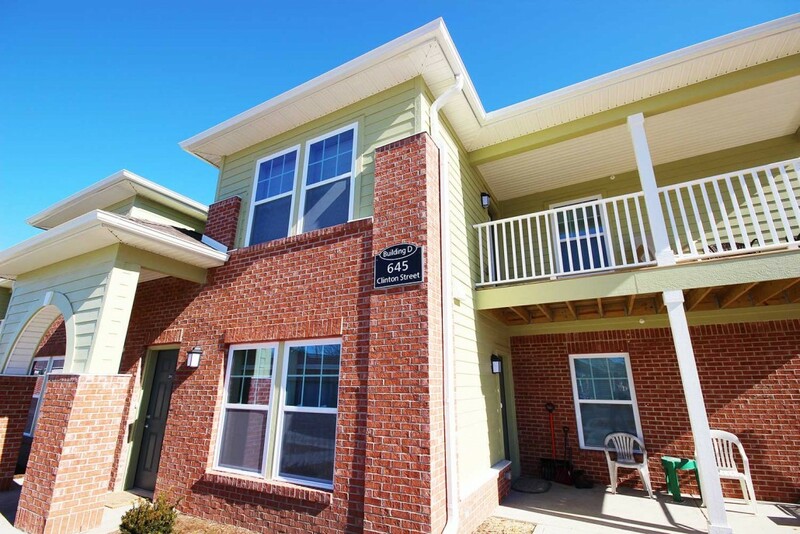 Take a second and see what our Clinton Apartments have to offer to its residents. 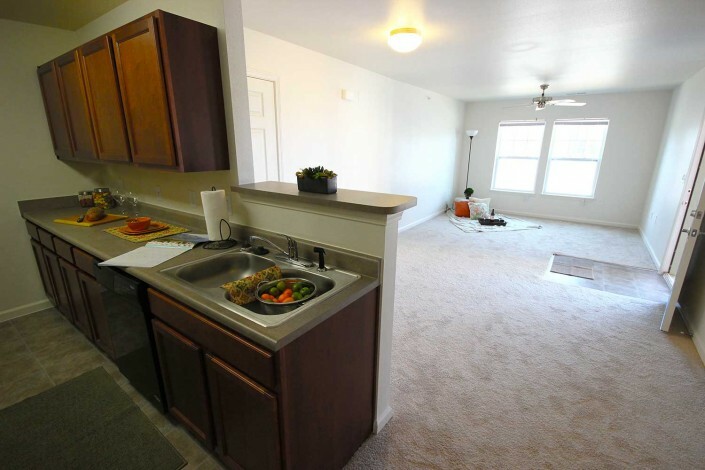 At Meadow Park Apartments you will immediately feel at home. 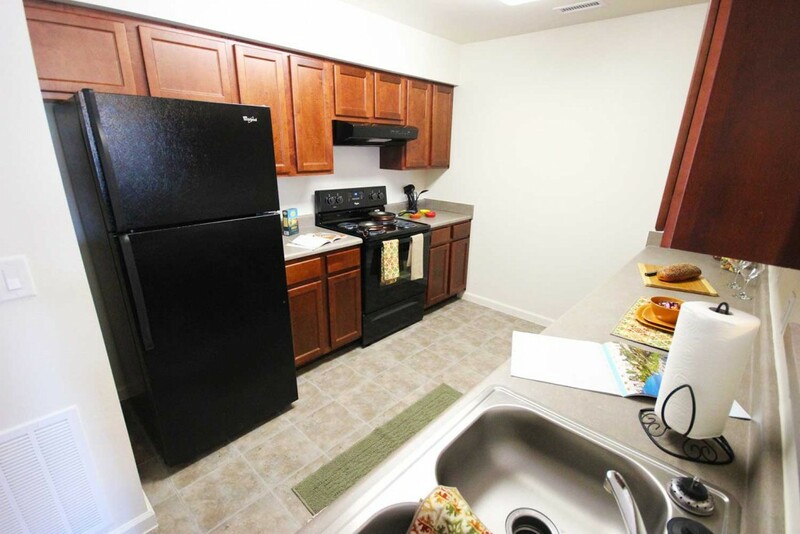 Each apartment features modern kitchens with energy-efficient appliances, a washer and dryer connection in each apartment, and huge closets. 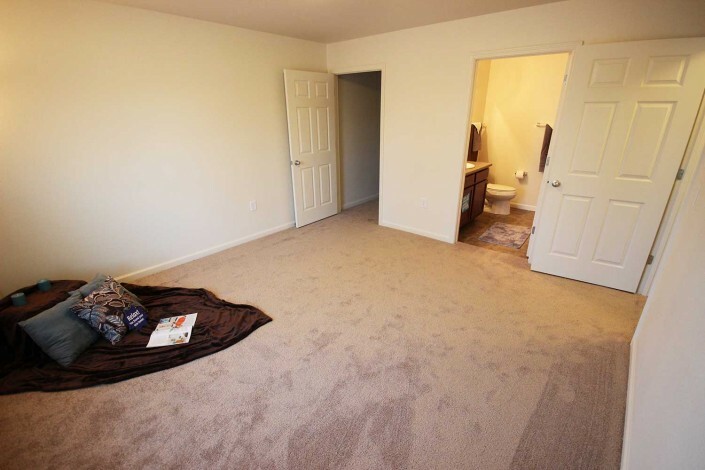 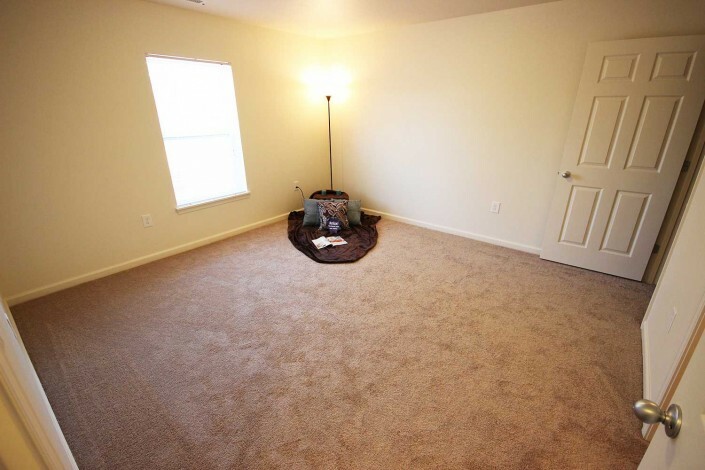 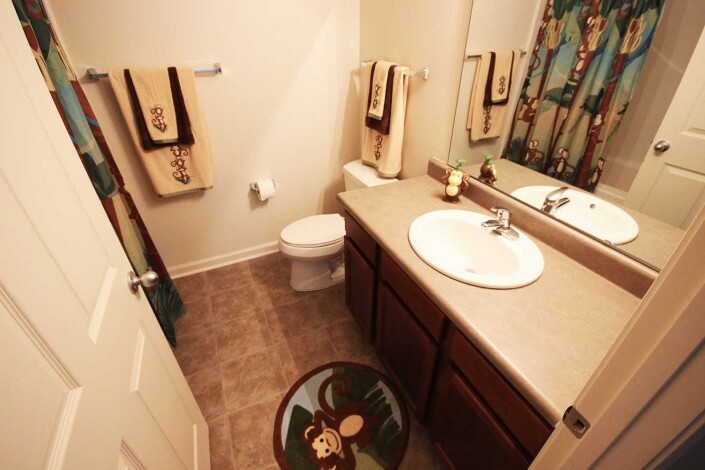 Look through our Apartment Photos for a better idea of what is offered at Meadow Park Apartments in Clinton, Indiana.